Walking with Eve in the Loved City is an ambitious collection. 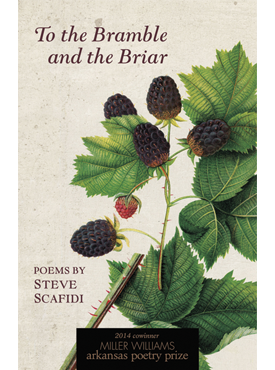 Using a variety of male figures—Jeff Goldblum, Ringo Starr, the poet’s uncle Billy, to name a few—these poems skillfully interrogate masculinity and its cultural artifacts, searching for a way to reconcile reverence for the father figure with a crisis of faith about the world as run by men. And yet, despite the gravity of the subjects these poems engage, this is a hopeful, frequently funny book that encourages the reader to look deeply at the world, and then to laugh if she can. Roy Bentley often accomplishes this work through a careful balancing of honesty and misdirection, as when in the poem “Can’t Help Falling in Love” the real drama of the narrative—the appearance of an affair between the speaker’s father and a drive-in restaurant carhop—operates as a backdrop for the eight-year-old speaker’s puerile attraction to the woman; or when the vampire Nosferatu (a frequent figure in the poems) materializes in a trailer park, his immortality becoming a lens through which to process the speaker’s righteous anger about wealth and poverty. God too features prominently—as does doubt. 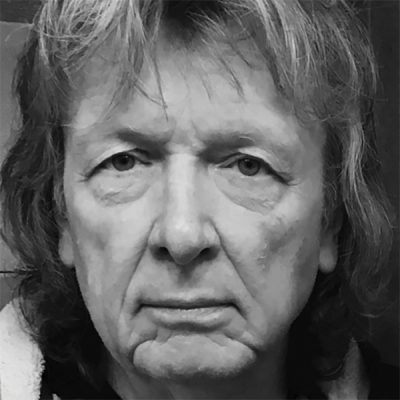 Drawing from the vernacular of his childhood, Bentley accesses the simultaneous austerity and lyrical opulence of the King James Bible to invent stories in which the last note struck is often a call to pay kinder attention. 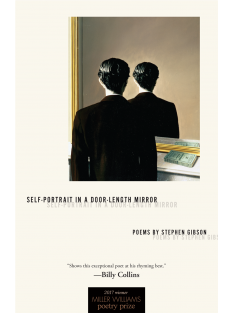 More than anything, these poems serve as humanistic advocates, using the power of narrative—film, interview, imagination, memoir—to highlight how people matter. 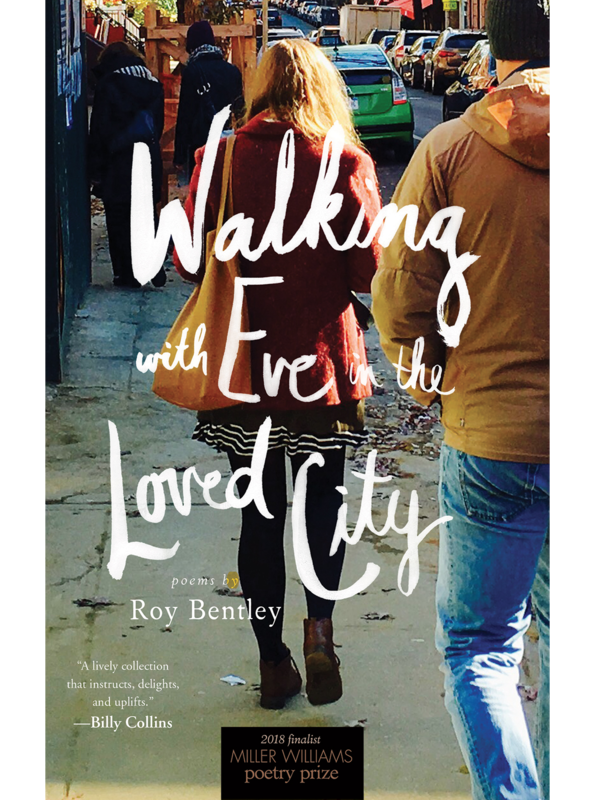 Walking with Eve in the Loved City invites the reader to join in this watching and witnessing, to take part in renewing how we see. 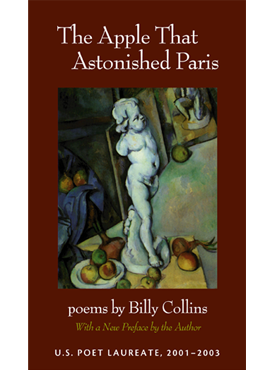 Roy Bentley is the author of four books of poems. His work has appeared in the Southern Review, Prairie Schooner, Shenandoah, Blackbird, and Rattle.